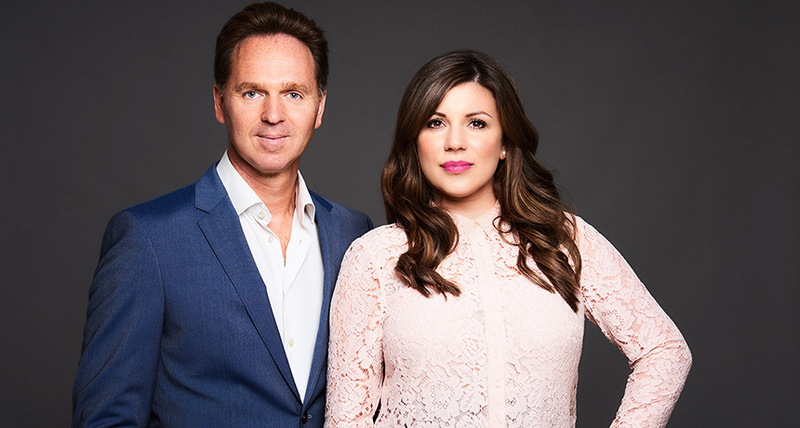 Husband and wife team, Clinton & Hannah Sellers are Directors of their family business, NewGen Direct. Based in Shakespeare’s County of Warwickshire (UK), NewGen Direct is a cutting-edge certified organic company, manufacturing the revolutionary all-in-one food supplement NewGen Superfoods Plus. Our unique product works on the whole body, supporting all the body systems. Our formula has helped many thousands of people across the world achieve outstanding results and has been featured extensively in the British Press, including a full page in the Daily Express and articles in Mail on Sunday, Mail Online, OK Magazine, Women’s Fitness, Sunday People, Reveal, Female First, Vitality and more. Backed by impressive science, including pre-clinical studies in the top antioxidant research lab, NewGen Superfoods Plus is a gold standard in anti-ageing and antioxidant science. Many customers notice improvements with energy, stamina and vitality within 2 to 3 days of using our product. Many have experienced improvements with their hair, skin, nails, digestion, a flatter tummy, bowel health support, cardiovascular benefits, glandular and nervous system support and much more.